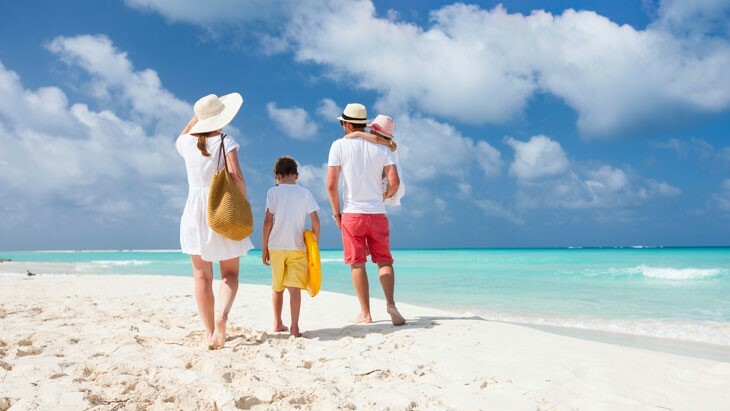 From £7.88 - Single Trip Travel Insurance is great for both a quick weekend away and a for single holiday. 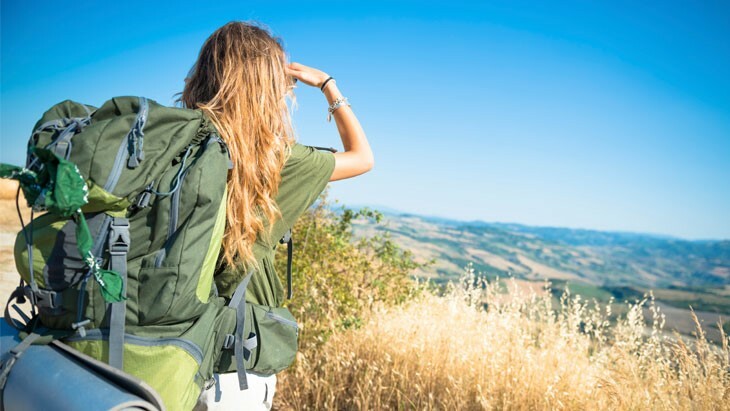 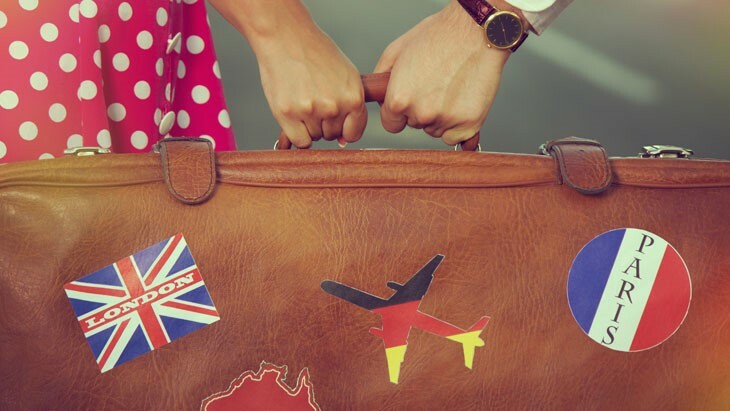 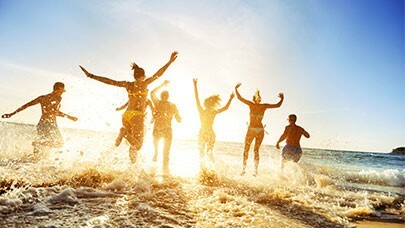 From £11.99 - Travellers who plan on going away for longer than 3 months, or to work or study continuously for up to 2 years will find Backpacking Travel Insurance perfect. 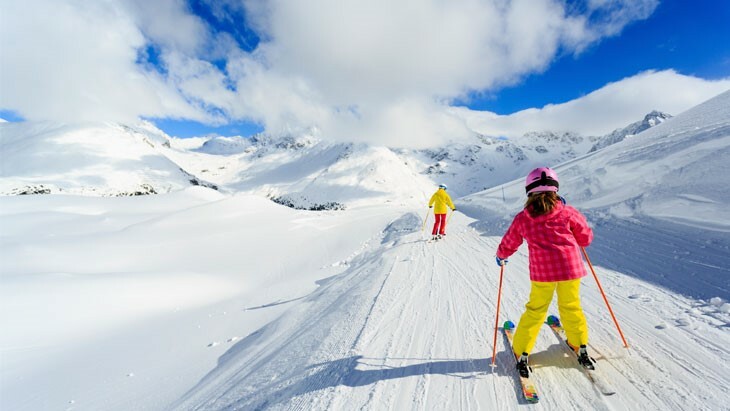 From £15.75 - Choose a Winter Sports holiday Insurance policy for protection for 26 sports unique to wintery conditions, particularly important when booking a holiday from our wide range of Winter Holiday destinations.